You will learn how to move energy blockages for yourself or clients. You will learn the power of saying hello to your soul and to other souls. 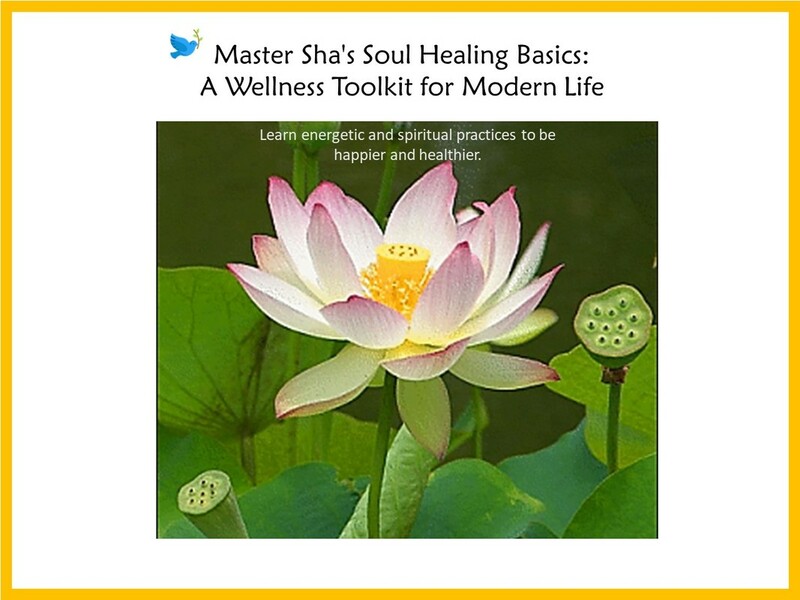 You will learn the relationship between the healer, higher souls and your clients. You will learn some universal laws that you need to know in order to further the process of purifying and enlightening your soul, heart, mind and body. Follow the universal laws, and you could prosper; violate the universal laws, and you could learn some heavy lessons. There is a renowned ancient saying: Ancestors plant the seeds, and descendants enjoy the shade. Be good ancestors! 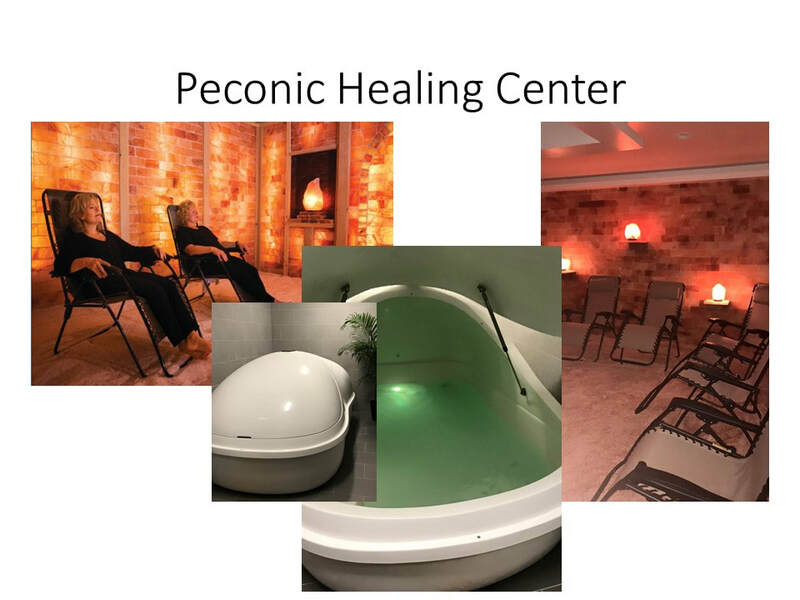 Please contact Gene Hamilton, Director of the Peconic Healing Center, for information on this class. Private blessing sessions available after 6 pm on Saturday and by appointment.